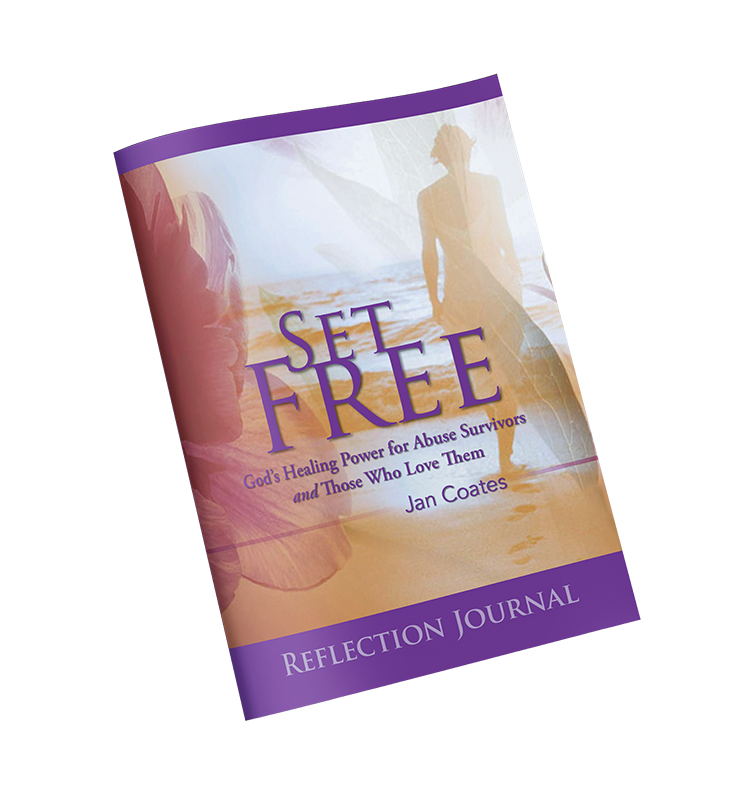 Set Free offers the stories of six women who, with God's help, found healing. This companion Interactive Journal follows the book by chapter, providing reflective writing opportunities and other activities to help readers apply the information to their lives and find healing. Also included in the bundle is an Introduction DVD featuring the author and an Implementation Guide for group leaders. Together, these tools are designed for those who have experienced abuse and struggle with depression, hopelessness, low self-esteem, antisocial behavior, drug use and other challenges. The Set Free Program helps women discover God's healing grace for themselves.